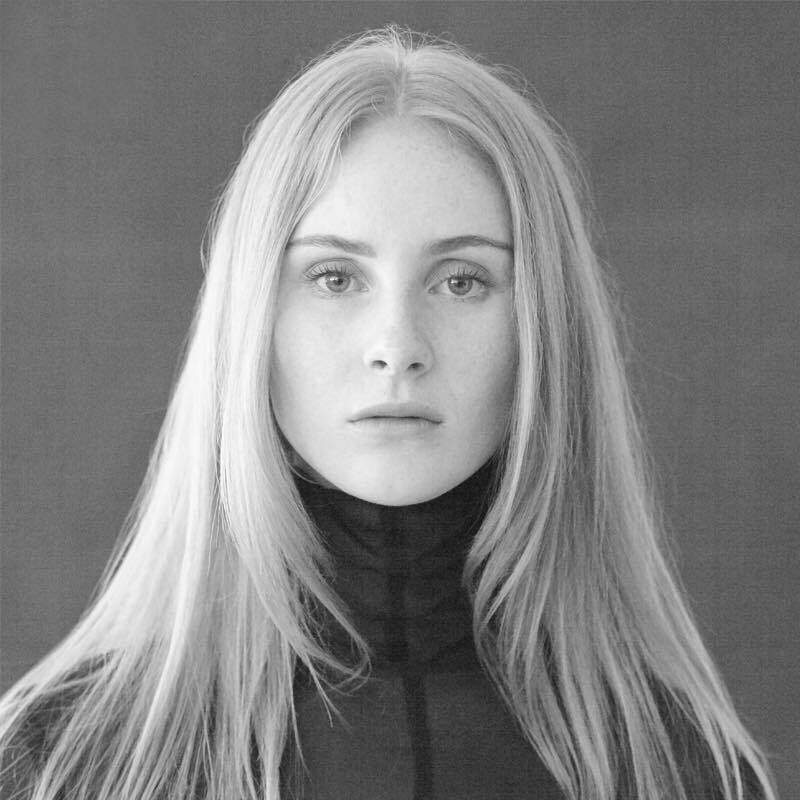 It’s a far cry from the laid-back folk atmosphere of the NSW central west town of Forbes to the bright lights and electronic alternative pop rock of Sydney but Vera Blue has made the transition with relish. When Celia Pavey first hit the big smoke from the country, it was to study her passion at the Australian Institute of Music but every spare moment out of the books was spent honing her craft and stage presence any where she could play. Then…came The Voice. Where many had, and still do, feel the awe of the occasion, Celia rose to the challenge and finished in 3rd place, the best of six Aussie Grown artists who made it through the auditions and seventh overall for the season. 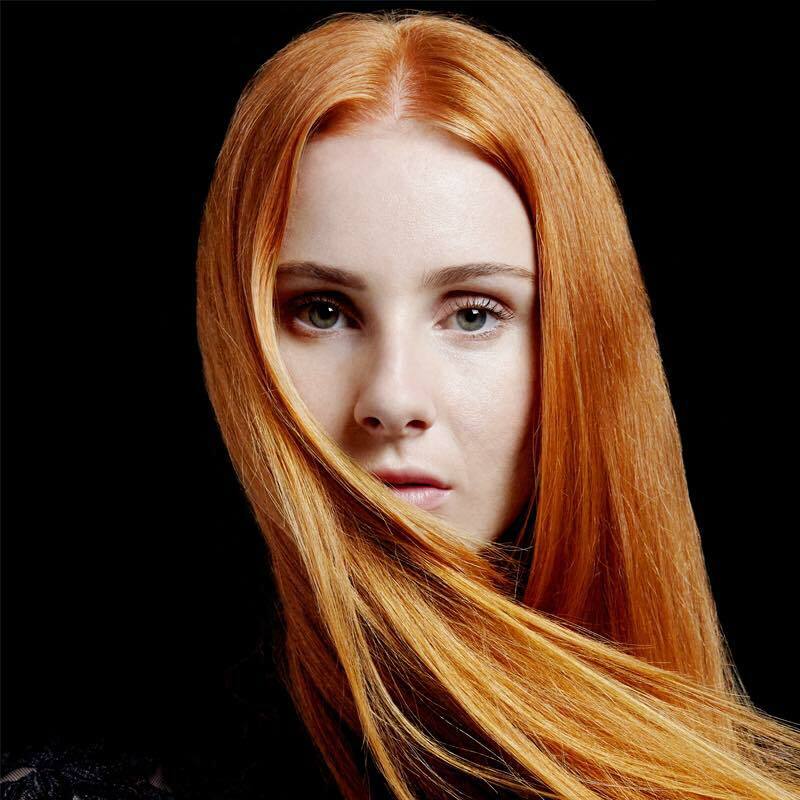 Now, a re-invention of sorts has given the world Vera Blue, a confident, assertive, inventive songwriter, pushing new boundaries on and off the stage.